However Improbable: "And don't worry the Lieutenant!" "And don't worry the Lieutenant!" Things like going to the DMV. Writing emails and letters. Emailing songs to be printed. Read. Write. Put a bed frame together - with a LOT of help. I am even blogging, if you can believe it. All I managed to not do today was clean my cabin, though I cleaned most of it last night when my mattress was finally off my floor. Why I was so productive today, you ask? Well, for one the sun was out and I felt happy. I LOVE THE SUN. Two, it was nice to have a FLOOR back. Three, I have plans to go Dragon hunting over the weekend and didn't want a list of chores to muddle that up. So now here I am, snuggled in bed, listening to music, and wishing DMV's didn't exist. I was so sad I had to go, and that I wasn't able to get everything there done in one go, that I went and got myself chocolate as a reward for my bravery. Now I have to try and get back sometime in the very near future. Such is how life works. 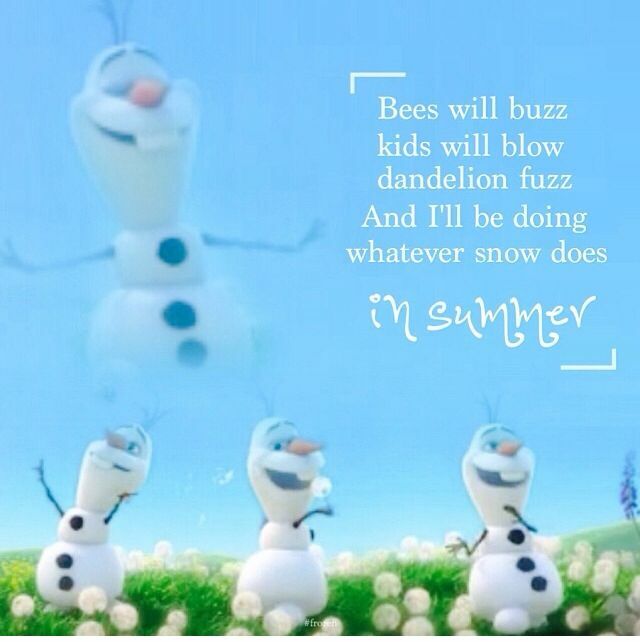 But I don't mind too much because SUMMER IS COMING!